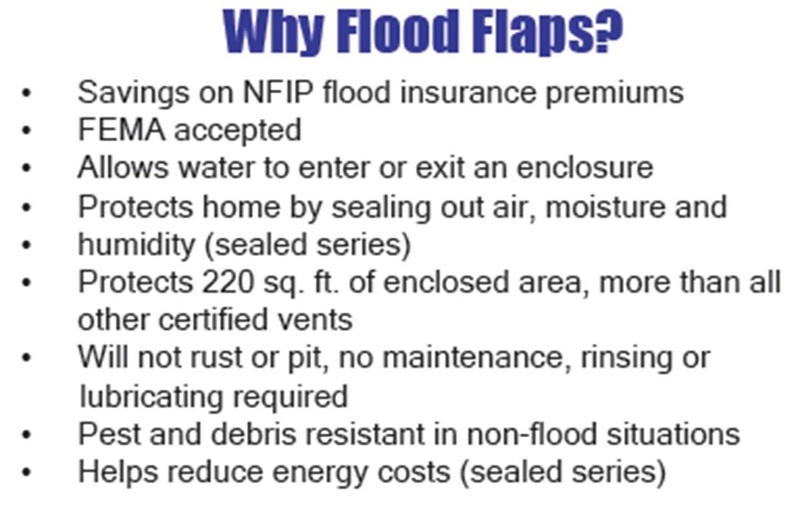 Is Your Home Located in a Flood Plain?? 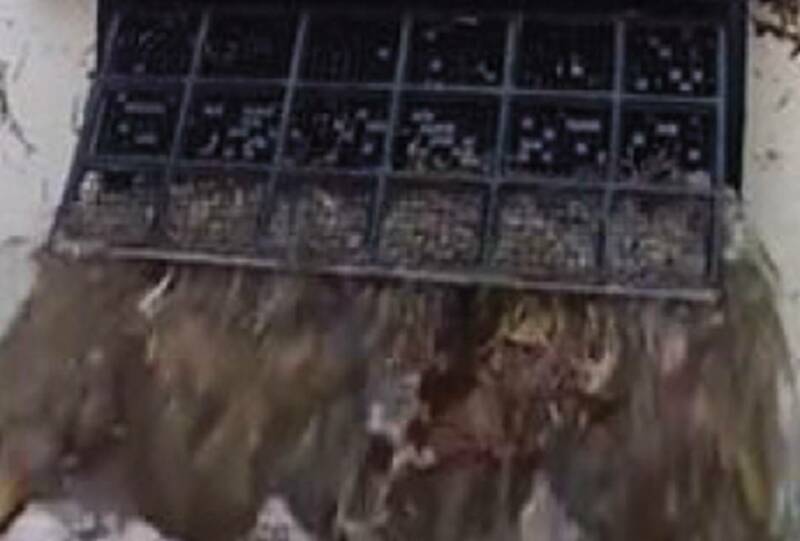 Protect its Structural Integrity from the Tremendous and Potentially Devastating Pressure that Flood Waters Exert on Foundation Walls with Flood Flaps!! 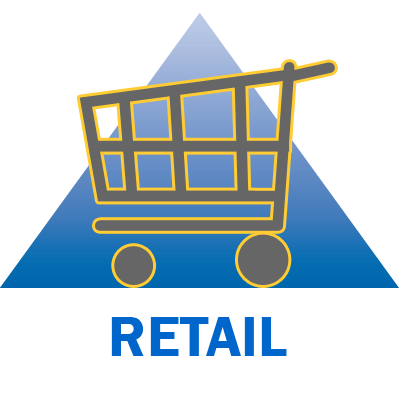 Click on any of the above images for an expanded view. 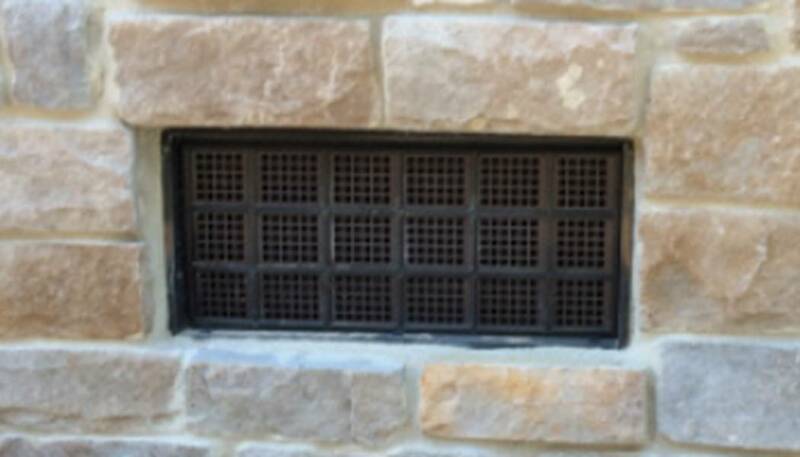 ﻿﻿Flood Flaps certified flood vents are engineered to provide efficient flood relief to structures with enclosed areas by quickly equalizing hydrostatic pressure. 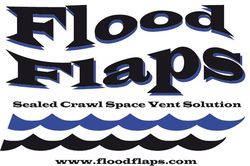 Yes - We Can Seal & Con﻿dition a Crawl Space in a Flood Zone! 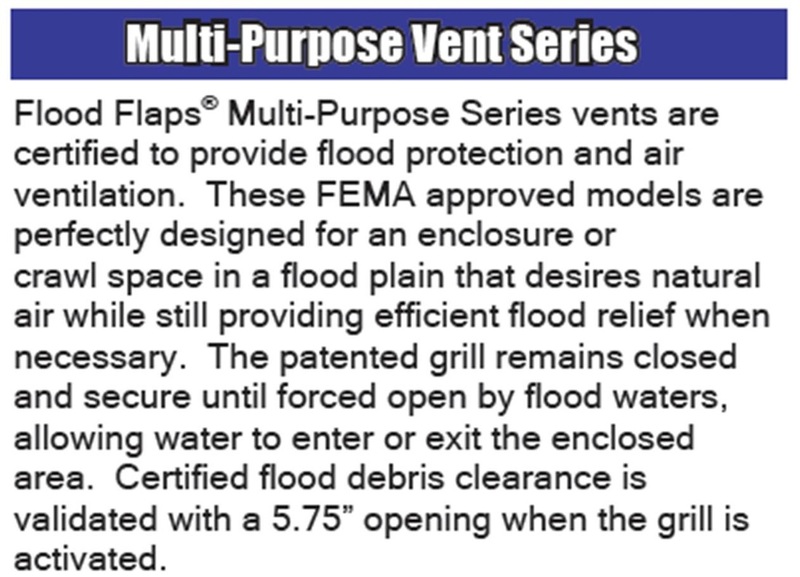 Vent﻿ed F﻿lood Fl﻿aps Solutions are Available too!